Humane Education is the teaching of respect, kindness and compassion in relation to animal welfare, social justice, and environmental issues. It can ignite a desire and ability to live with compassion, integrity, and wisdom resulting in humans taking action to make the world a kinder, more meaningful place to live. 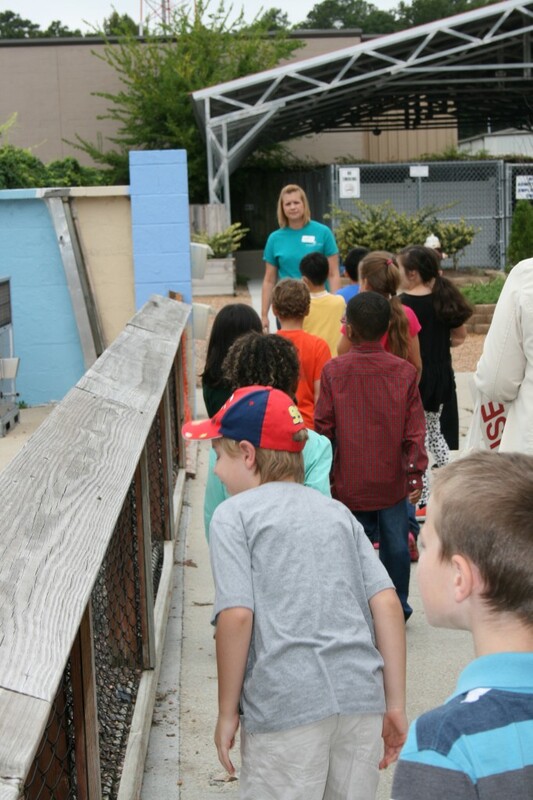 Here at the Peninsula SPCA, Humane Education is a key part of our mission. In order for future generations to embrace character traits vital for a more productive, sympathetic society, such education needs to occur during childhood. To assist local schools with addressing state standards, rigor, and problem solving, the Peninsula SPCA has developed STEM Programs for Pets: a program that engages students in essential experiences of humane education coupled with STEM (science, technology, engineering, and mathematics) Design Challenges. Programs are currently available for Pre-K through fifth grade and can occur on-site or in the students’ classroom.